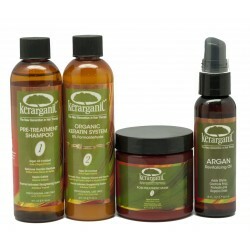 is a serum formulated with pure Argan oil from Morocco. 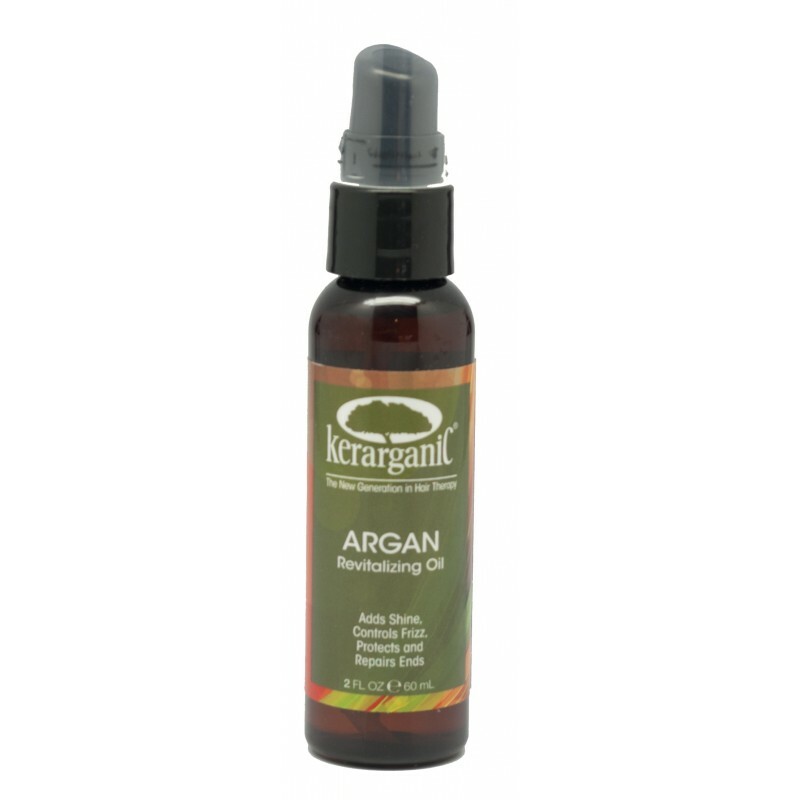 Known as Moroccan gold and miracle oil, Argan oil is packed with antioxidants, vitamins and essential fatty acids with the power to rejuvenate damaged hair, making it extra smooth and shiny. 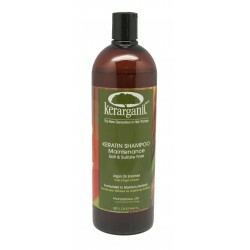 Applied regularly to the tips of the hair, our KERARGANIC ARGAN REVITALIZING OIL heals split ends and prevent further splitting. 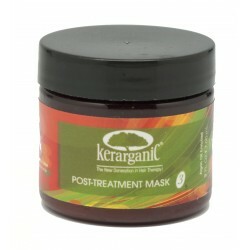 It is also an effective thermal protector which can be applied to the hair before use of straightening iron.